APRIL 1, 2017!  We hope that your Summer Plans include PINE BUSH BIBLE CAMP! We greatly appreciate those of you who are able to volunteer for one or more weeks each summer. And we are also thankful for the many more of you who faithfully support camp without being able to attend. Thank you all so much! To show our appreciation and to talk about this summer, we invite you to MAKE IT HAPPEN, 2017. Plan to attend this Saturday morning event on April 1, 2017 at Valley Bible Chapel. The morning will include bagels, break-out groups (sessions for everyone…including groups for those of you who cannot come to camp), and a time for praise and ministry from the Bible. James Clifford is scheduled to be our speaker. We will begin with bagels at 9:30 and end with lunch at 12:30. Please plan to attend!